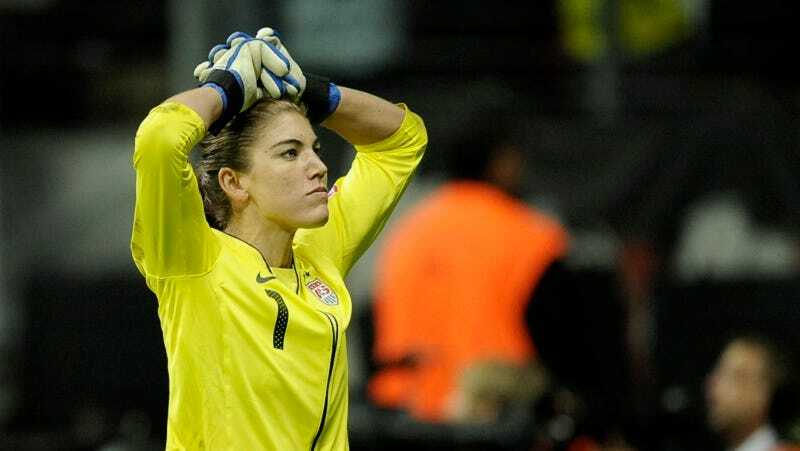 The domestic violence charges against soccer player Hope Solo will go forward after all. In January, a lower court dismissed the charges on procedural grounds, but a Washington state appeals court reversed that decision on Friday. The charges stem from a June 2014 incident at the home of the goalie’s half-sister, Teresa Obert. ESPN reports that Solo initially told police that she had been the victim of domestic abuse, but after witnesses were interviewed, it became clear that Solo was a perpetrator. Solo was charged with two counts of domestic violence against Obert and her 17-year-old son. After the incident, Obert told ESPN’s Outside the Lines that Solo “grabbed [the 17-year-old] by the head and she kept slamming him into the cement over and over again.” Obert also said that Solo assault her when she came to her son’s aid. Solo has repeatedly claimed that she acted in self-defense, insisting that she is the actual victim.